I thought I might give you a small insight as to what I place in my room at uni to make it look and feel more homely. It is very difficult as your not allowed to pin anything to the walls which results in a lot of sellotape and masking tape. Eurgh! Rooms are very dull and boring and it is difficult to think of how to brighten it up and small enough to pack. For the previous two years I used to stick a lot of images on my wall but I wanted to go for something different in my final year, I wanted it to look a little vintage/shabby chic (not that it does). 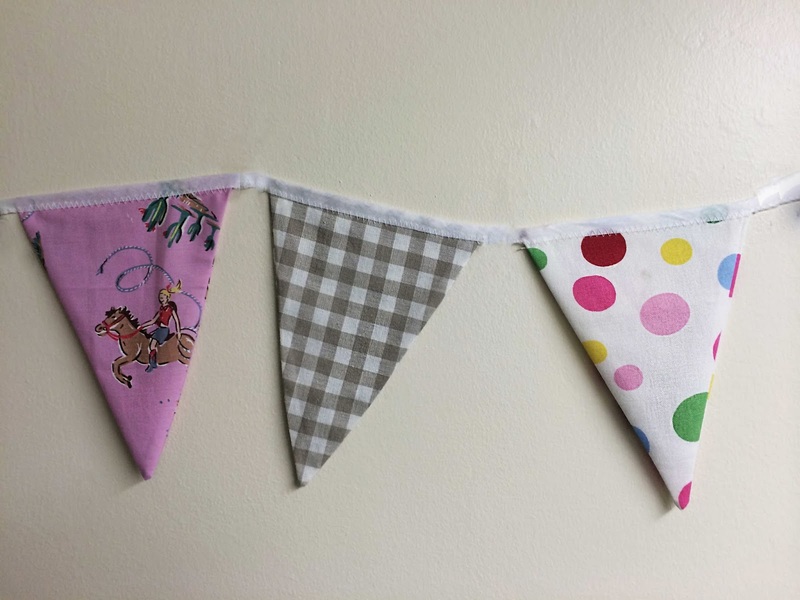 I made the bunting over the summer, its not that difficult, just pick 5 or 6 different fabrics and cut two triangle shapes and then place them together, sew and add tape to the top to join them together. Then for something every girl should own in their room- fairy lights. 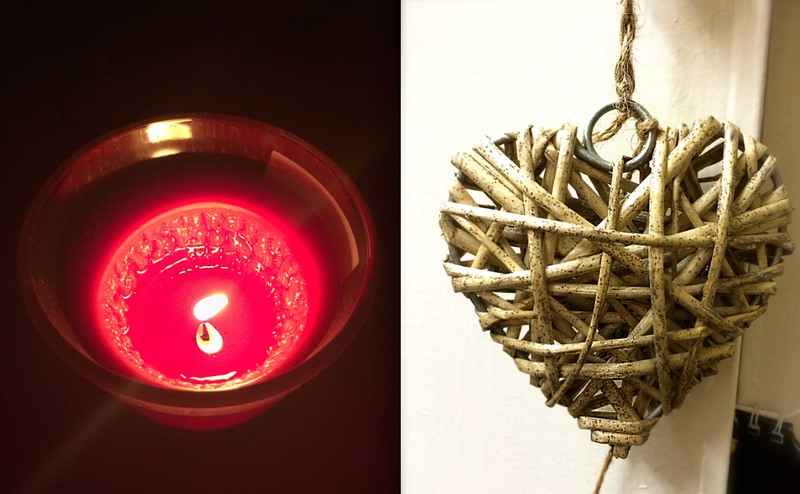 I seem to have a thing for wicker heart decorations, with the little mini brown one and the white one I hang on my door. 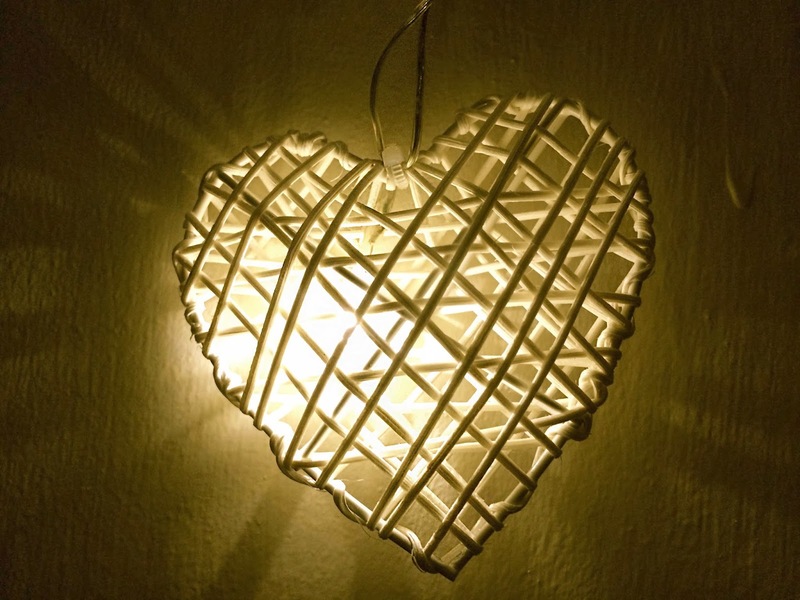 These heart shaped lights are so cute, I put them on with my raspberry scented candle, makes me feel all cosy on a night. 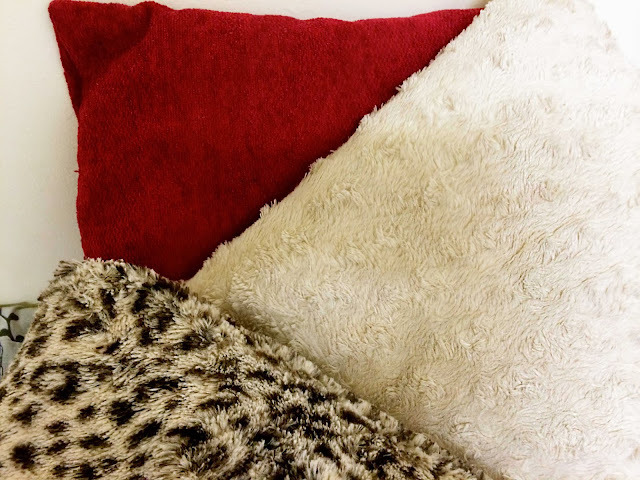 To make my bed look a little fancier I have added three cushions, a red one, white rose patterned one and my all time favourite animal print. I must admit they do not match my bedding *slaps the back of my hand* as I changed it last year to a black bird print on a grey background, but who cares they are just too comfy. 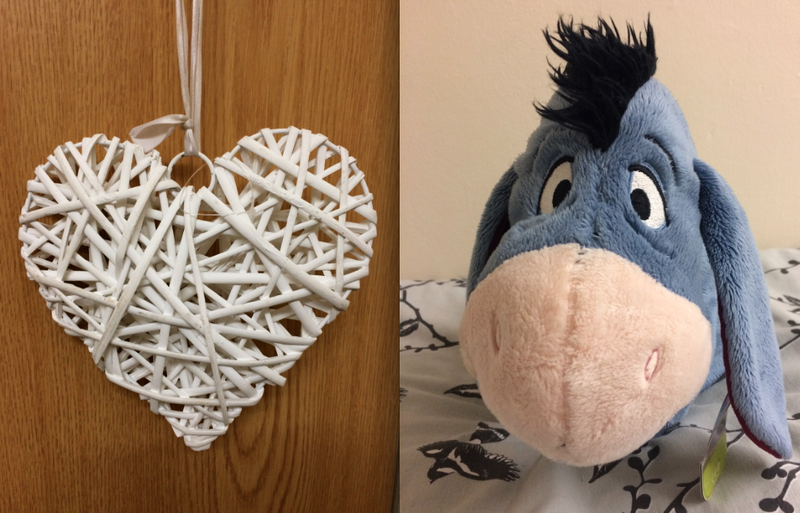 Eeyore is the only soft toy I own, my boyfriend bought me it for Christmas last year and I love it!